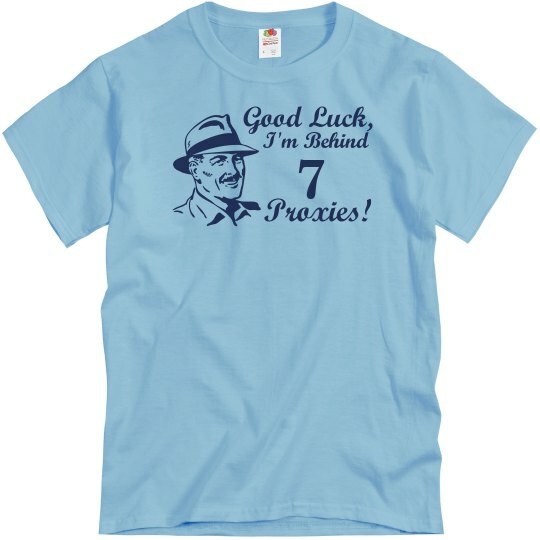 Good luck, I'm behind 7 proxies! They'll never back trace me! 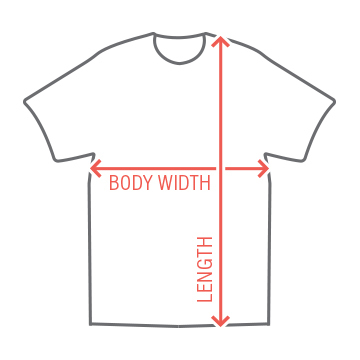 Get your favorite internet meme on a comfy tee!